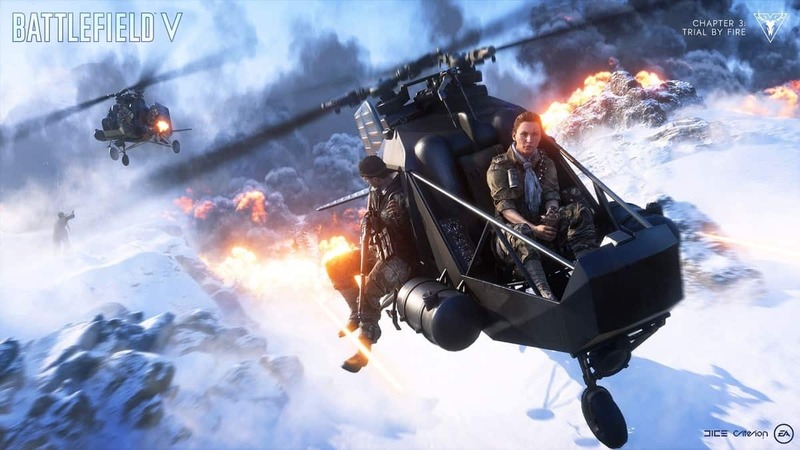 Battlefield 5 Firestorm is DICE’s take on the emerging BR formula with its own flair. While the Firestorm BR largely plays out similar to many other Battle Royale titles out there, there are some cool additions. One of these changes is the ability to drive a tank. 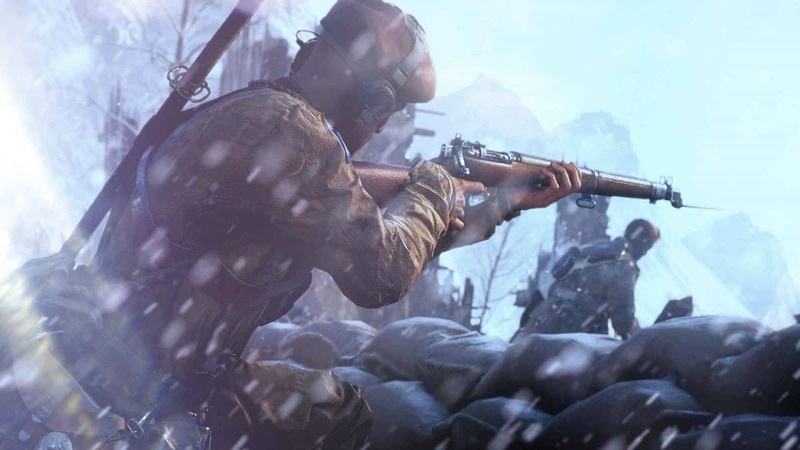 In our Battlefield 5 Firestorm Tank Locations Guide, we’ll show you everything you need to know about finding a tank in BF5 BR. How to Get a Tank in Battlefield 5 Firestorm? Before we begin, do note that it takes multiple players to take a tank down. On the other hand, it also takes multiple players to operate it properly. Therefore, there is little to no use of tanks in Solo Mode. There are 6 types of tanks available in the game, each with its own unique attributes and capabilities. Panzer IV Can take a full squad. Found in lockups and reinforcements. Staghound T17E1 Essentially a heavy armored vehicle. Tiger I Most powerful tank in the game. Full squad, three gunners. Valentine Mk VIII Heavy tank but can’t take a full squad. 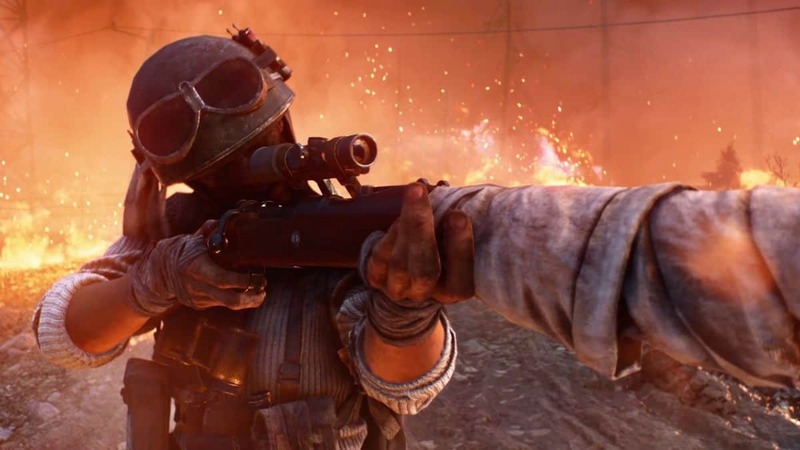 Tanks in Battlefield 5 Firestorm are hard to obtain but there are specific locations you can locate them. In all the popular areas, there is a bunker with a metal door. Getting a tank out of these metal bunkers can be a little tricky. Obtaining a tank from it can be tricky. In order to open the bunker, you’ll have to interact with two valves that take around 20 seconds. Apart from this, all the teams in the vicinity will be alerted while you are doing so. Therefore, it is inevitable that someone will ambush you in the hopes to claim your bounty. Be prepare for multiple people trying to flank you if you want to get your hands on a Panzer. In addition to this, you can also call in reinforcements via a Flare Gun and they may drop you a tank sometimes. The tank you get from the Flare Gun and the tank spawned inside the bunker are completely random. 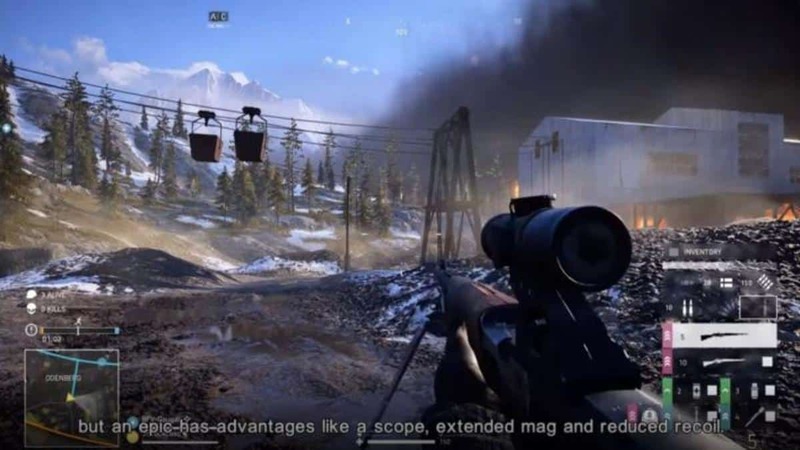 Battlefield 5 Firestorm BR map is huge and running through the harsh terrain is often not a good idea. During these times, having a vehicle to carry you to the circle proves to be very useful. Additionally, spotting players from the tank are also easier since DICE has generously added the third person mode while driving. On the contrary, it can be difficult to maneuver a tank, especially on the map of the battlefield. Since most of the terrain consists of hills and mountains so the ground is unleveled, therefore, it can be tricky to move around there. Another drawback is that you cannot control all the functionality of the tank. Most of the tanks need a full squad to operate it and if yours happens to be dead, the tank is useless for you.